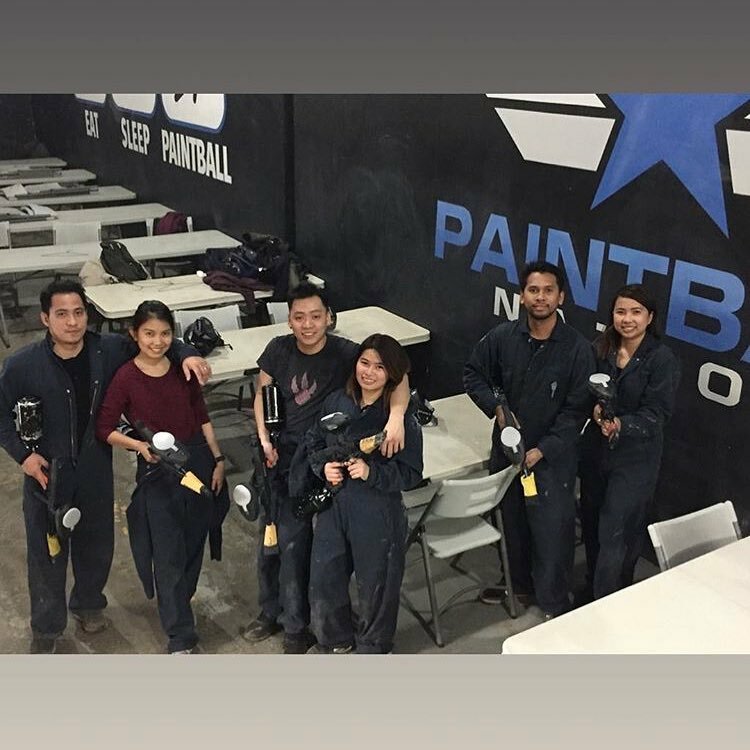 Are you a land or building owner interested in setting up your own indoor or outdoor paintball field business or franchise? We can help from start to finish. Please contact us with details regarding your available space and your timeline. If you’re searching for a paintball franchise or business, we’re here to help. We provide turnkey solutions for entrepreneurs looking to operate their own paintball business. 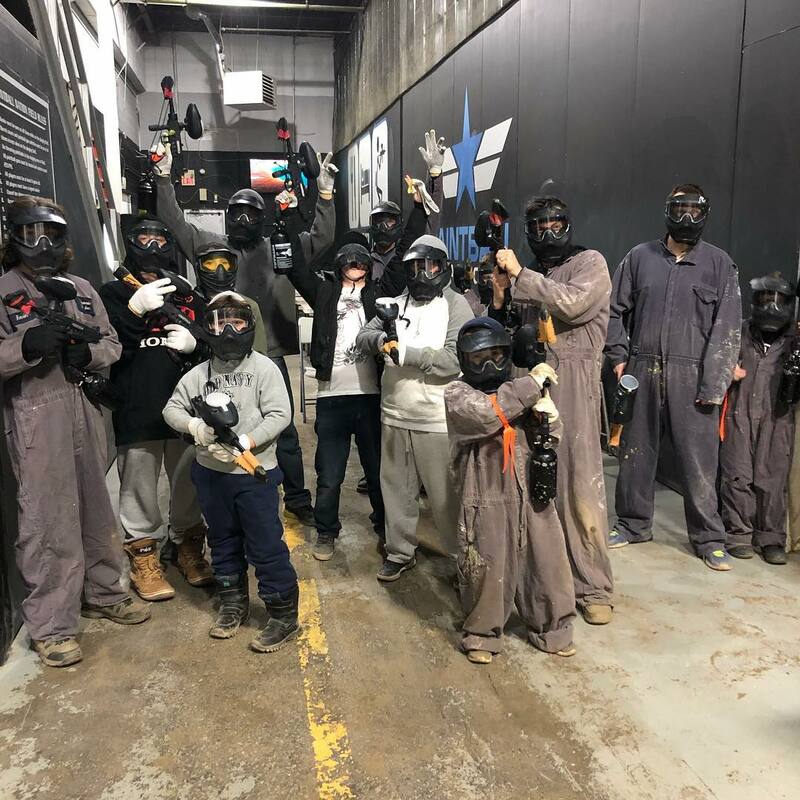 Existing field owners looking to increase the number of players coming to your site can contact us for more information about our marketing system, processes, staff training or licensing our Paintball Nation brand at your own location. Indoor and outdoor paintball is one of the fastest growing sports in the world! 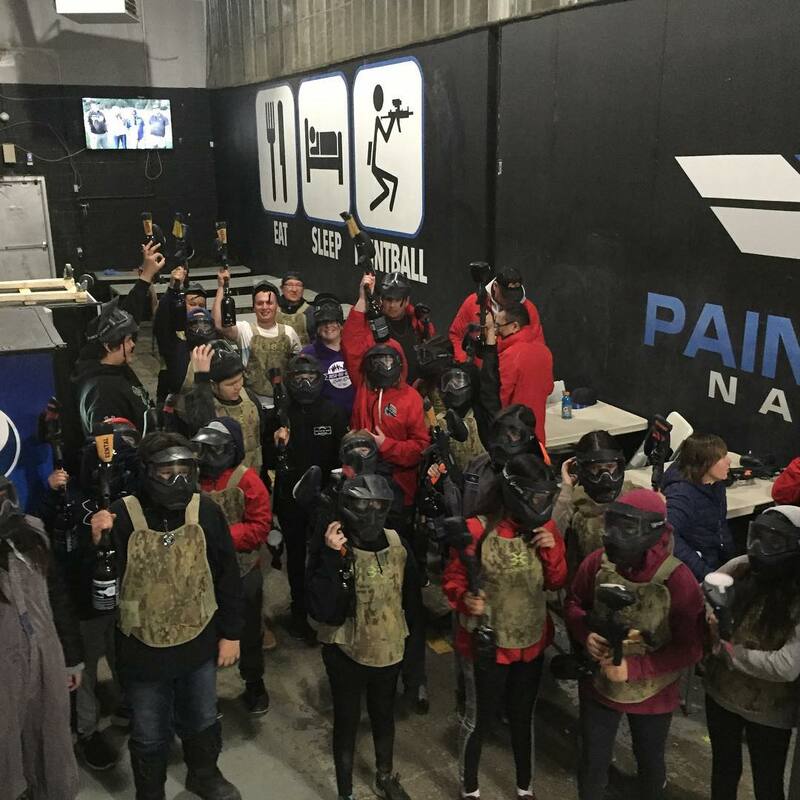 Paintball Nation is the leader in paintball experiences. Our commitment to paintball safety and service is the best in our opinion. If you’re looking for a rewarding business to start, contact us! Prime locations are available throughout Toronto, north and south of the 401 and across North America.